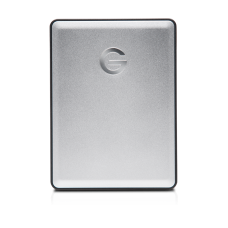 Product SpecificationsInterface: USB 3.0 (5Gb/s)Drive Speed: 5400RPMTransfer Rate: Up to 130MB/sC..
G-DRIVE® USB delivers high performance storage in a compact, yet stylish package. 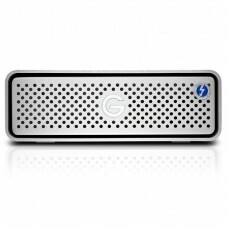 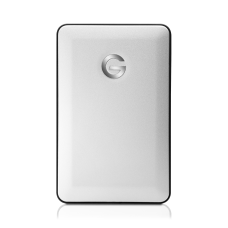 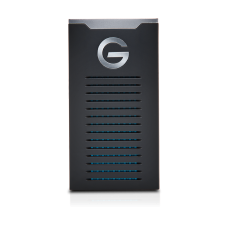 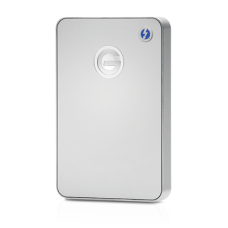 Capacit..
G-DRIVE mobile Pro SSD The G-DRIVE mobile Pro SSD with Thunderbolt™ 3 technology and a durable, .. 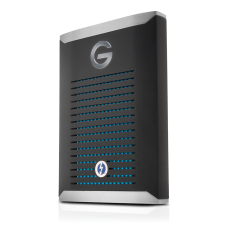 Rugged, fast and portableFeaturing IP67 water-and dust-resistance, 3-meter drop protection1, and a 1..
HGST G-DRIVE Mobile with Thunderbolt Specifications: Capacity: 1TBInterface: 1x Thunderbolt, USB.. 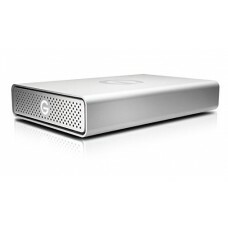 High-Performance Storage Solution with Thunderbolt and USB 3.0 ‧Solid aluminum case makes for d..